Animal species vary in size and behaviours as do their habitats, so no one type of trap or trapping method works for all species in all settings. Most traps are species specific, meaning they are designed to capture a particular species or group of like species. How traps are set and located is determined by what species is intended to be captured. There are two methods of trapping animals approved in Canada for capturing specific species, or for use in different settings or for different purposes. 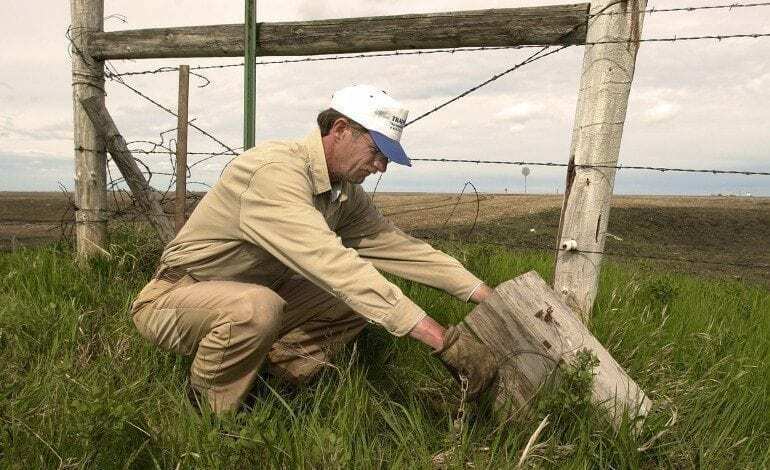 Restraining Trapping Methods: Uses traps such as limb-holding or cage and box traps that are designed and set to hold, but not kill, the captured animal. Limb holding devices are necessary in specific circumstances for effectively capturing large animal species such as coyote or for catching problem animals in urban areas. These traps need to meet welfare standards. Lethal Trapping Methods: Involves traps designed and set with the intention of killing a trapped animal of the target species. These traps and trapping methods are designed to render a quick death to the captured animals. Similar to the common mousetrap, these devices are especially effective for capturing small to medium size animals such as weasel, beaver and fisher. These traps are subject to welfare standards. Canada has led the international development and implementation of trapping systems that continue to improve animal welfare. Virtually every country in the world permits the trapping of animals for food, commercial, scientific or animal management purposes, and for the protection of endangered species and public safety. This drives the continuing search to develop traps that improve animal welfare and are efficient, safe and practical. In Canada, the animal welfare improvements in traps and trapping methods over the past three decades have been possible through the collaboration of trappers, governments, researchers and the Fur Institute of Canada. Begun in 1985, the Institute’s trap research, testing and development program has combined traditional knowledge with science and new technologies. This comprehensive research and development program ensures that Canadian trapping methods are as humane as current technology allows while still being efficient and safe for the trapper. Funding from governments, the fur trade and other non-government sources has totalled over $58 million since that time. The program is leading to direct and measurable worldwide benefits to the welfare of animals that will always be trapped for various reasons. Traps and trapping methods continue to evolve. Over the years, trappers themselves have adopted the use of more effective traps and trapping methods, as they become available. One result is that the conventional steel jawed leghold traps introduced to Canada by the Europeans, have been replaced by modern limb holding and lethal traps that meet international welfare requirements.